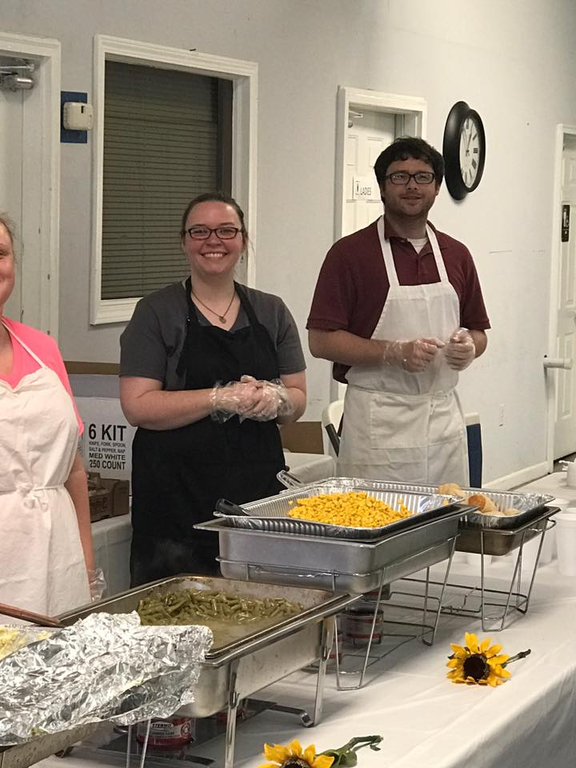 Giving back to our community is essential to our core mission and values. 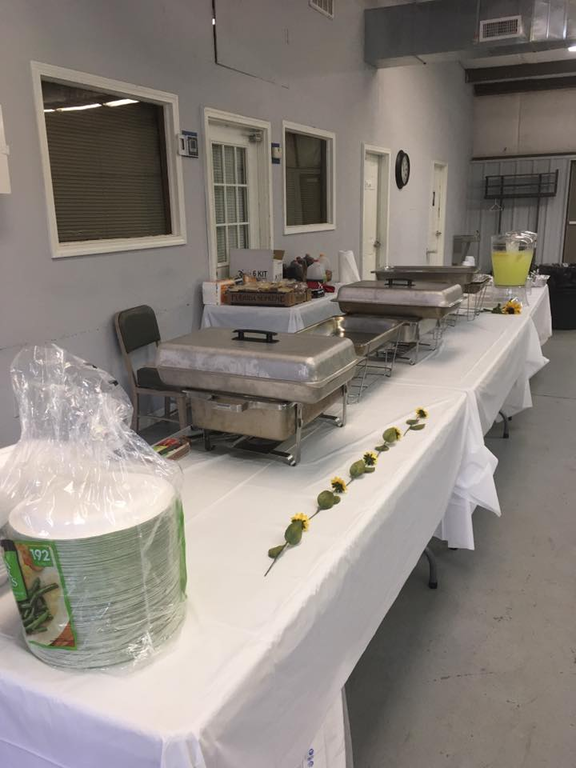 If you have an event you are interested in Phoenix sponsoring, we may be able to help! 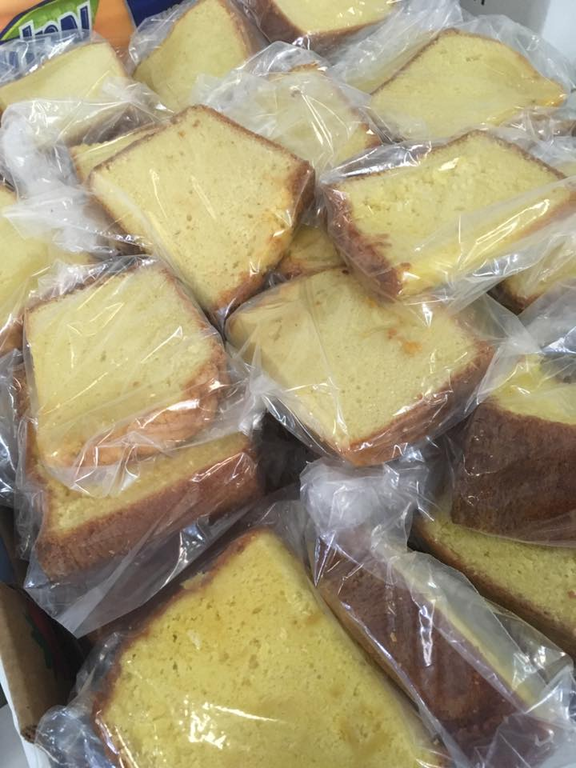 Send us an email or check our "Contact Us" tab. 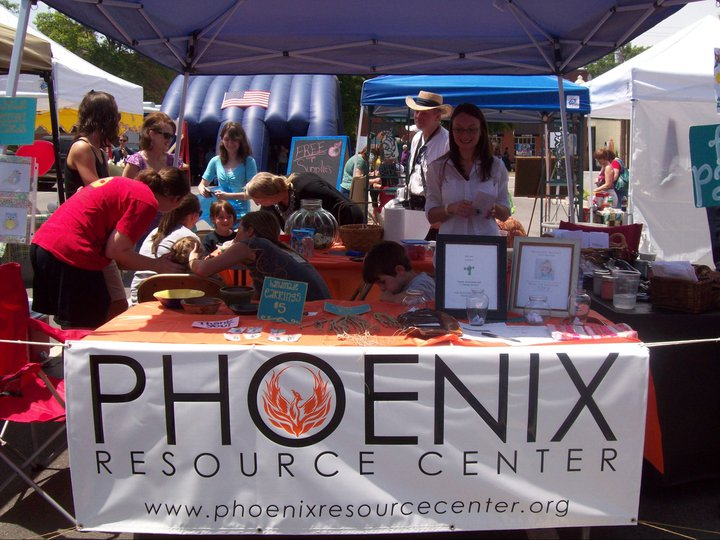 Phoenix Resource Center, Inc. staff had a great time at Mayfest 2011. 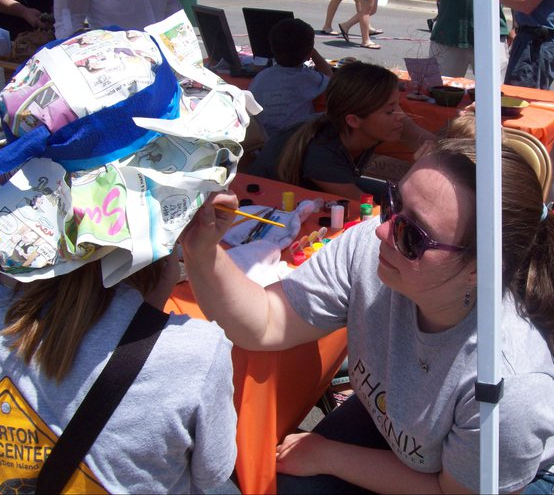 This was our first community exposure after incorporating in March 2011. 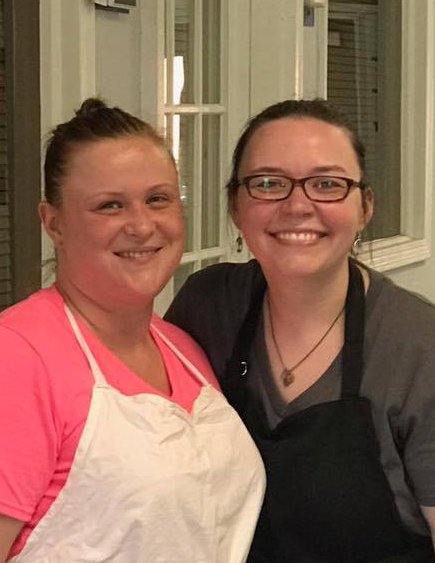 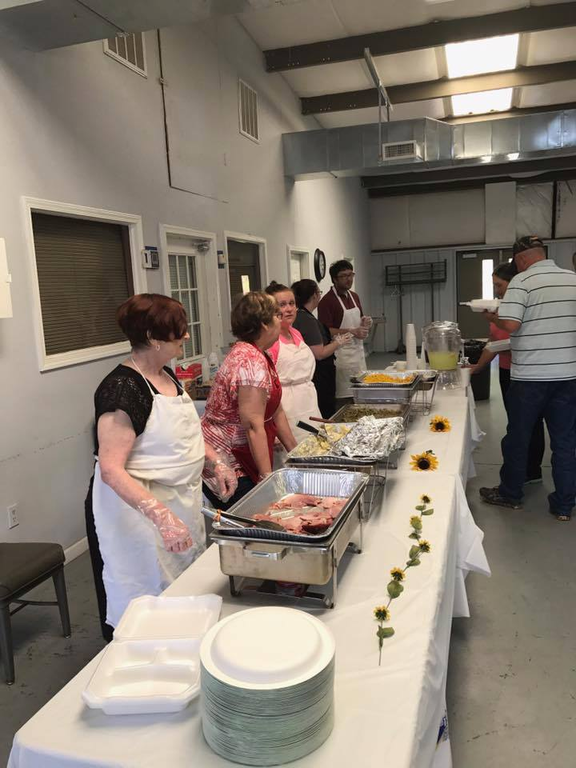 Phoenix Resource Center, Inc. staff assisted the Whitesburg Baptist Church in service a meal to raise funds for a Whitesburg area food bank and clothing closet. 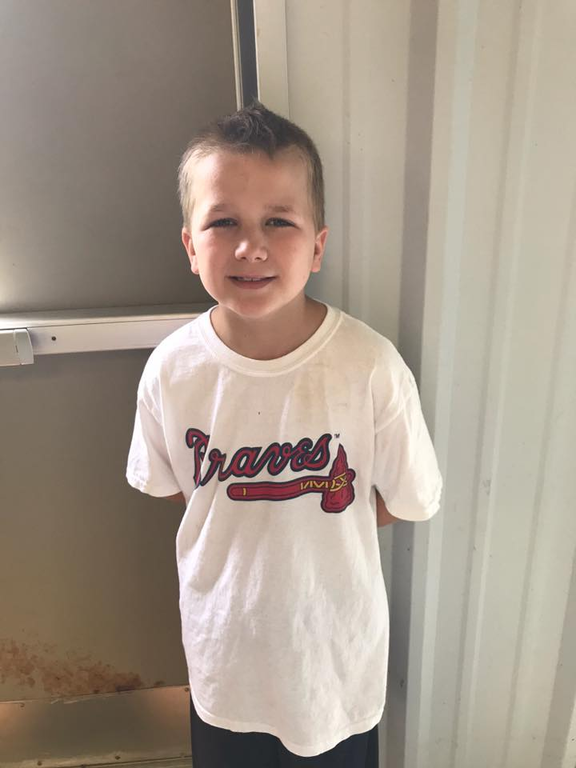 We love supporting our DFCS offices and our foster parents! 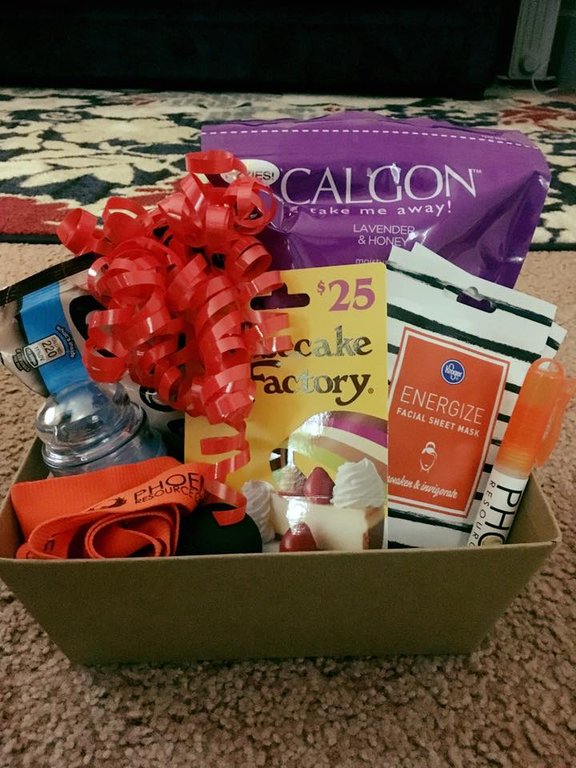 We were asked to donate a gift to a special foster parent, and we were honored to do so! 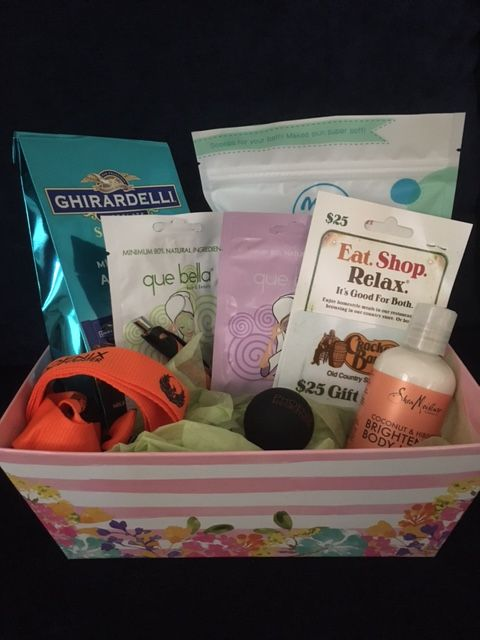 Phoenix RC was able to donate a Self-Care Basket as a door prize to the Austism Awareness Walk sponsored by SALT Outreach. 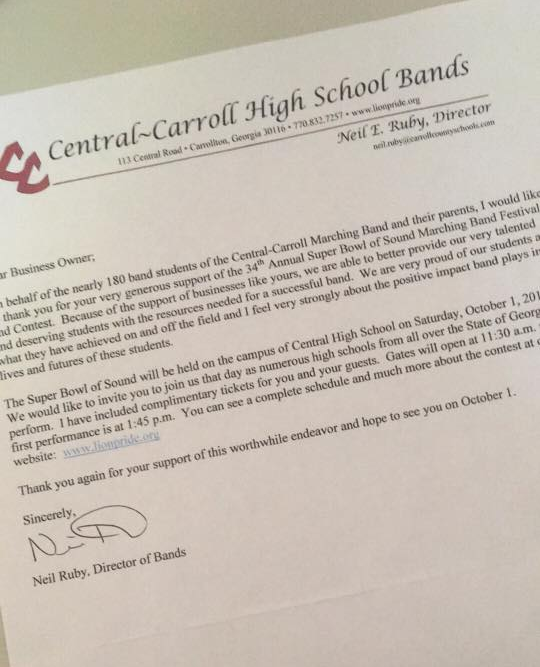 Phoenix RC was a proud sponsor of the Central High School Marching Band of Carrollton.